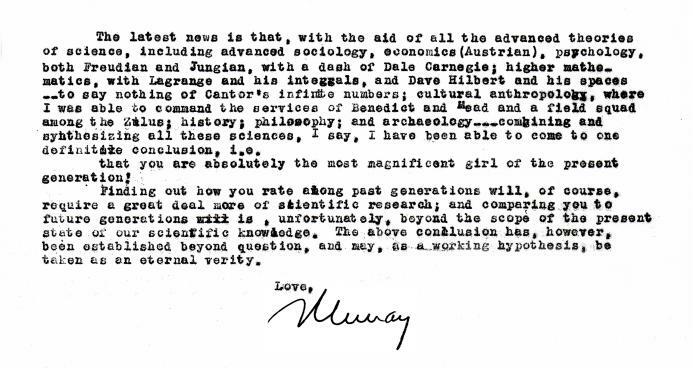 Murray was so clever, witty, and brilliant at the same time. He was the modern day Thomas Jefferson. Thanks for sharing, Bob. I don't think Hallmark is going to make this into a card anytime soon.